India is one of the oldest civilizations in the world. The more you know about India, the more fascinating it is. 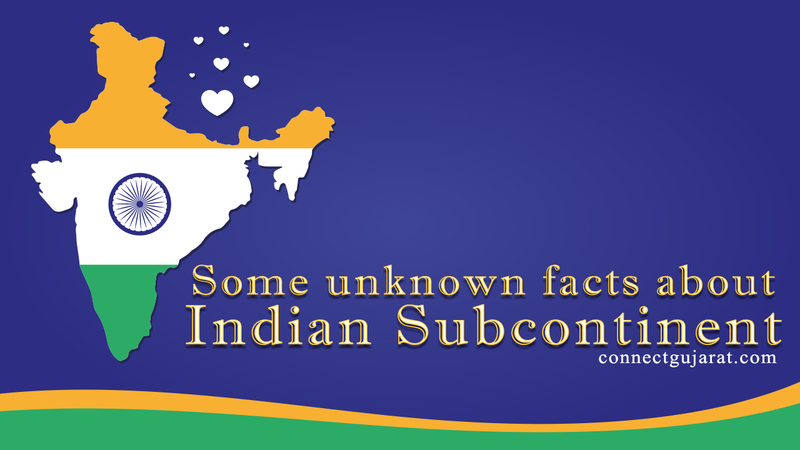 These are some of the unknown facts about the Indian Subcontinent. India is the world’s largest tea producer. She also produces about 70% of the world spices. The number of dance forms found within the Indian subcontinent is much more than the dance forms of any two countries in the world put together. The dances are concerned with the cosmic universe. India was never a country that is very unsafe for the country. In fact, a band of women stands behind Chandragupta Maurya when he went for battle. There are a lot of fans of Indian food all over the world. London has more Indian restaurants than any other major metro in the country. When keenly noticed, one could be able to find that there are a lot of similarities between the Greek and Hindu Mythology. There are a lot of instances where the Greek mythology had influenced the Indian Hindu mythology. The Zoroastrians in the country do not bury or burn the corpses of dead people. Instead, they choose to make their bodies the food for vultures. This is done with a motive not to pollute the forces of nature. There are very few countries in the world that adorn the statue of gods and goddesses with some of the best flowers in the world. It is also a fact that most of the flowers grown in India are consumed within the country itself. Mumbai was originally a group of seven islands. The Britishers built a causeway aiming to connect all the seven islands of Mumbai. Mumbai is also the largest city in India. The city also houses Bollywood which produces the largest number of films every year. The B from the term Bollywood comes from the word Bombay. India has contributed a lot of mathematical inventions to the world. The game Chess was originally played in India under the name Chaturangam. There are also a lot of other fields where India has significantly contributed. The list is endless. India is a country with a rich past. In spite of the colonization, India is ranked in the top 5 largest economies in the world.